Auto repair on Glendale Blvd. 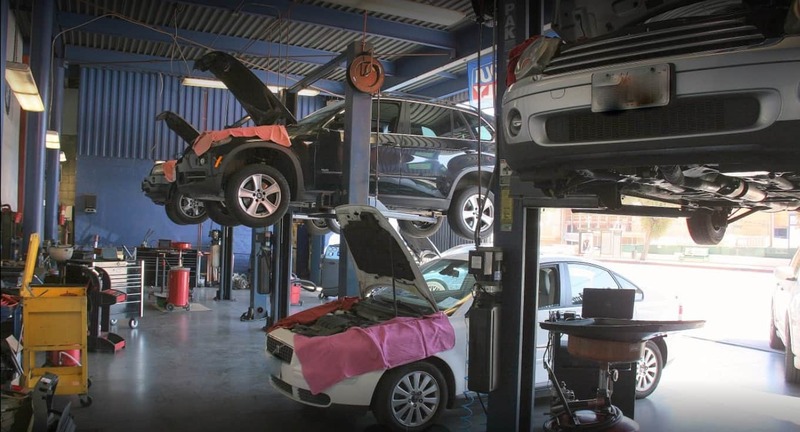 Our location 2511 Glendale Blvd, has been an auto repair shop serving Glendale, DTLA, Silver Lake, Los Feliz, Atwater Village and the greater Los Angeles area for 100 years and counting. Our predecessor, Rogers Garage, is classified here as an "auto electrician". Check out the billboards for Gilmore Oil Company, back then the largest independent oil company on the West Coast. How about a box of Van de Kamp donuts for 19 cents? Before Starbucks, the LA-born Van de Kamp empire spread all over Los Angeles with their iconic Windmill tower coffee shop restaurants. 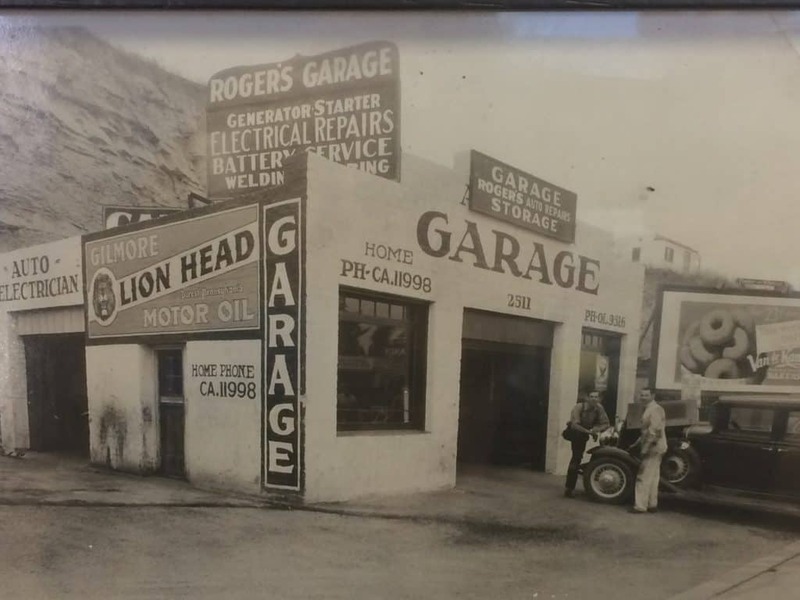 Rogers Garage still stands today in the same location at bottom of Ivanhoe Hill on Glendale Blvd. The historic structure is put to good use. It's used to store our customers auto parts. With just a few dollars to his name, Vinko migrated to the U.S. from his native Croatia. He immediately got to work fixing cars and raising a family. 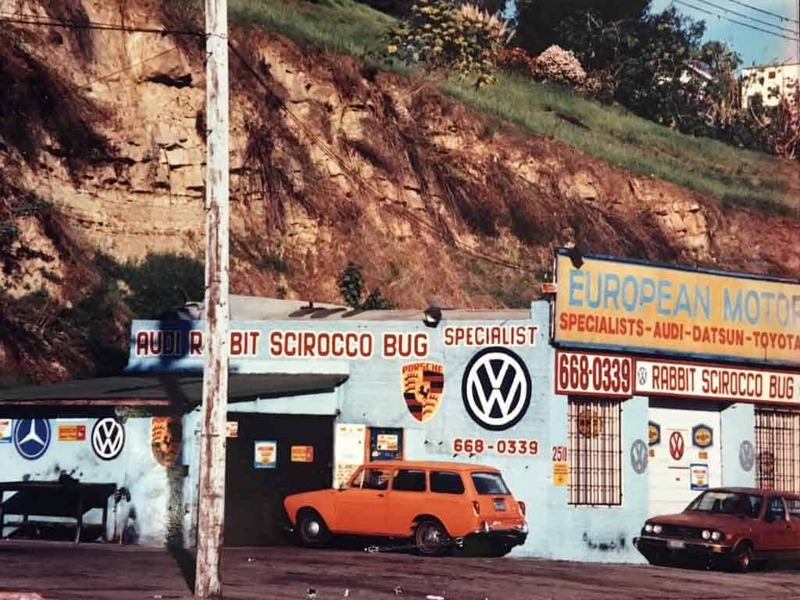 In 1975, Vinko opened European Motors with hopes of living the American dream. Vinko has passed but his spirit lives on at European Motors. Throughout the shop, you can find several memorials in his honor. Our founder would be very proud of what he created and the service we continue to provide. At European Motors we are much more than an auto repair shop, we are a family business. We have deep connections to each other and many of our customers in Silver Lake, Glendale, Los Feliz, DTLA, Atwater Village, and greater Los Angeles area. Still located on Ivanhoe Hill, and now directly across the street from 365 by Whole Foods. Much has changed, but we are still an owned & operated family business that values great work, long-lasting relationships, and offers the most advanced car diagnostics available today. 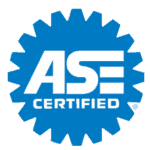 Our accreditations and partnerships are vast- iATN member, ASE certified, XeMODex certified, Autologic Diagnostics, WorldPAC, and Liqui Moly supplied independent auto repair shop.